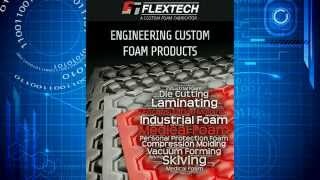 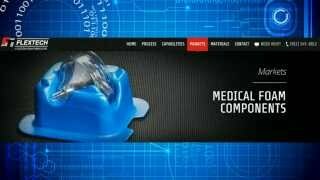 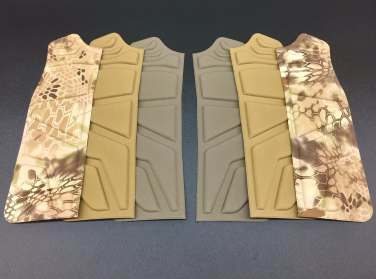 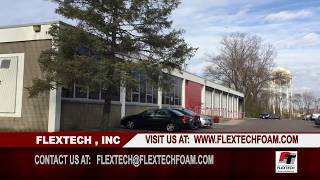 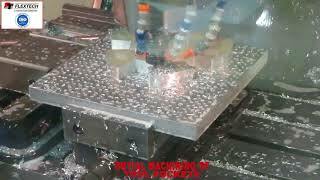 Laminated Foam | Flextech, Inc.
Flextech has a range of lamination capabilities that allow us to manufacture custom composites from a wide variety of foams and other substrates. 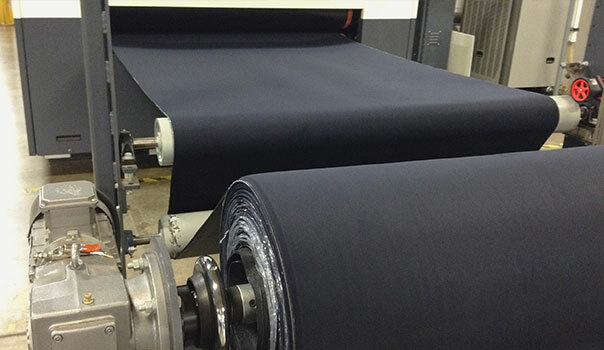 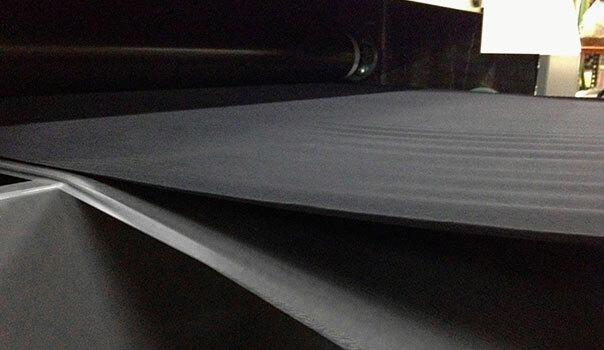 The substrates include, but are not limited to, open and closed-cell foams, knit and woven textiles, thermoplastic films, medical grade coated fabrics, pressure-sensitive adhesives and many other specialized materials. 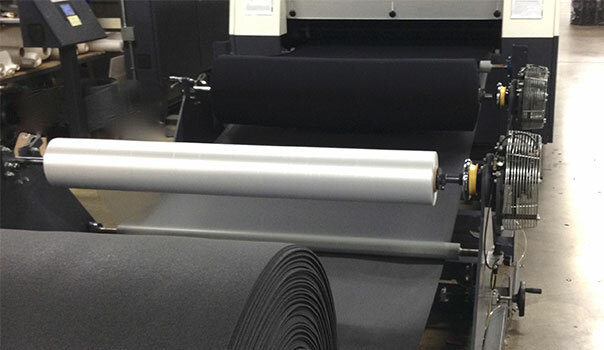 Our lamination capabilities include hot melt film lamination, flame lamination and pressure-sensitive adhesive lamination. 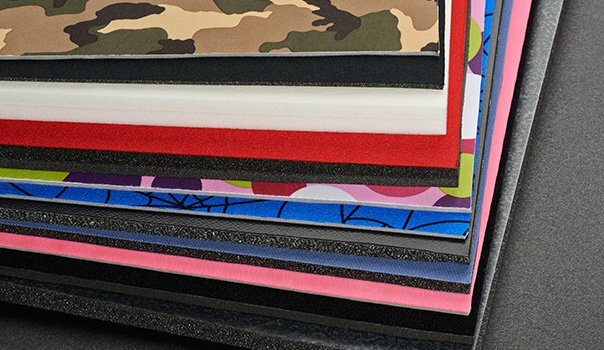 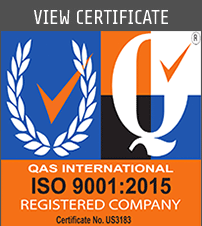 We will work with you to thoroughly understand the functional requirements of your application in order to determine which lamination process will provide the necessary functionality of the composite, and which process will be the most cost-effective.